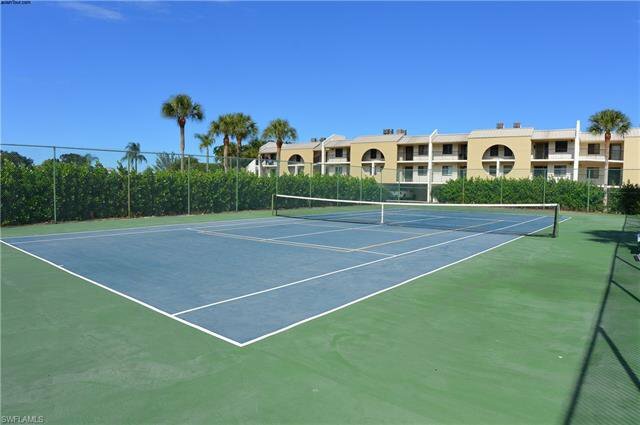 A rare opportunity to own a Bay Village condo. 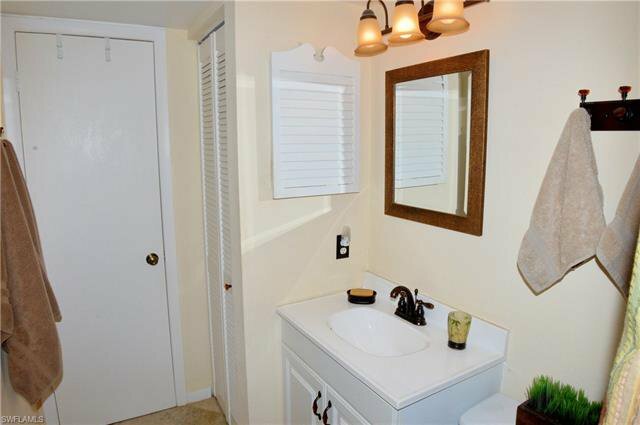 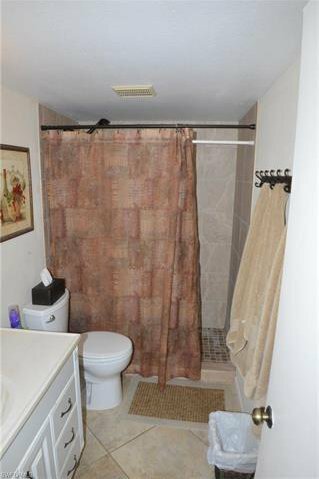 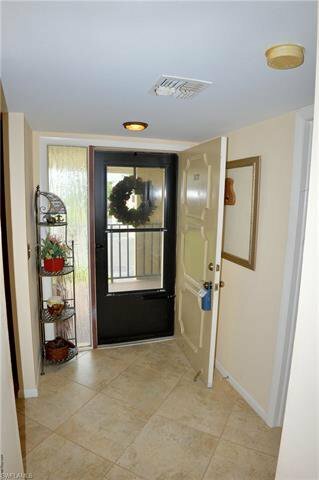 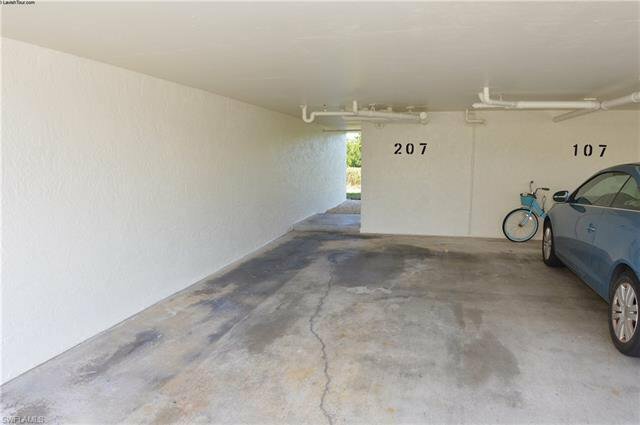 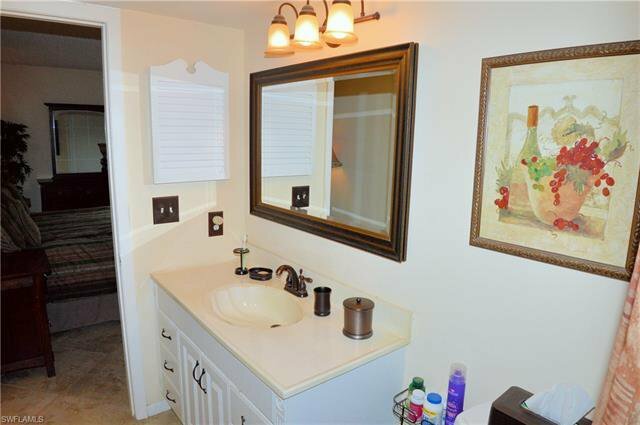 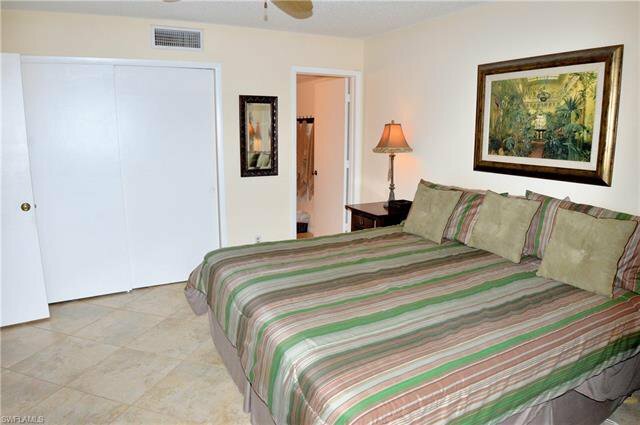 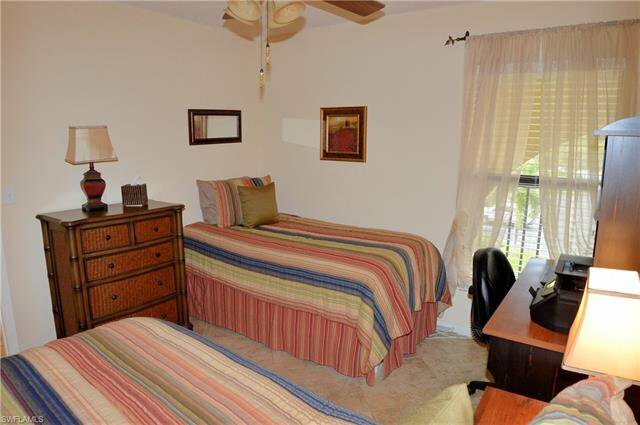 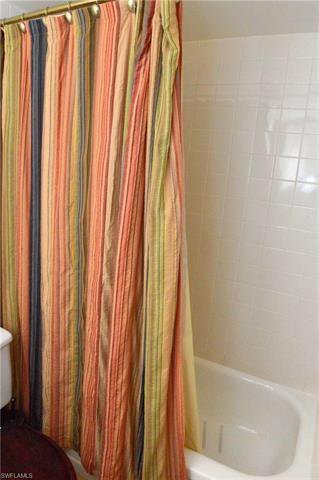 This lovely 2 bedroom 2 bath condo with under building parking and extra storage has been updated with impact windows, newer A/C unit only 6 years old and porcelain tile throughout. 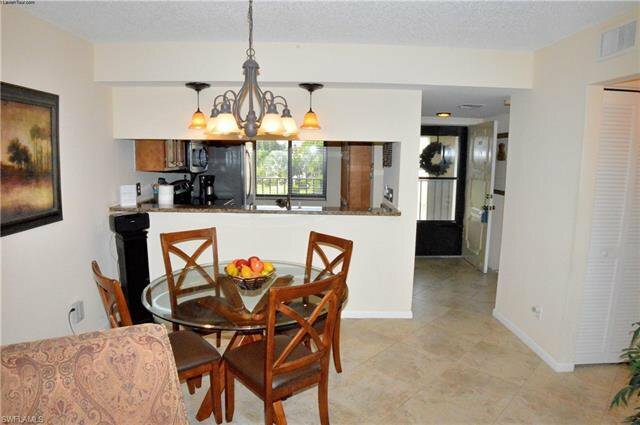 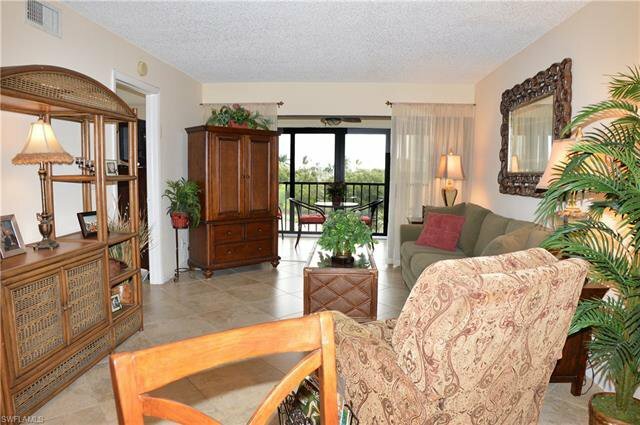 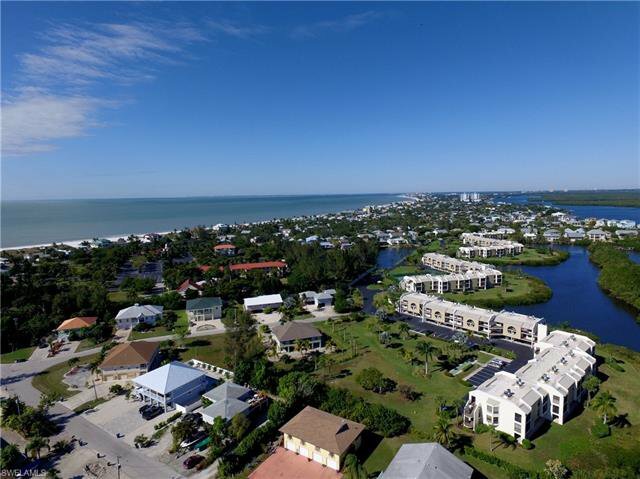 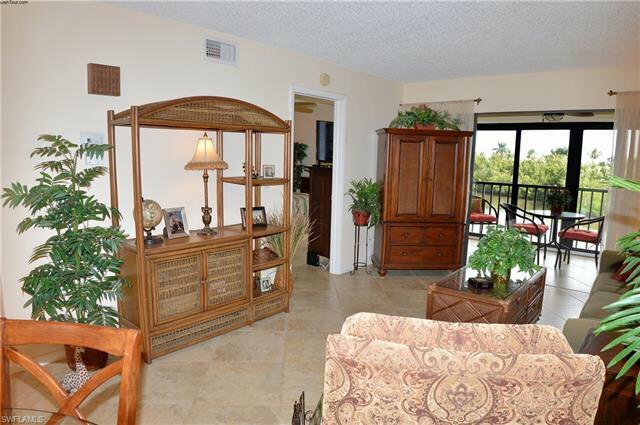 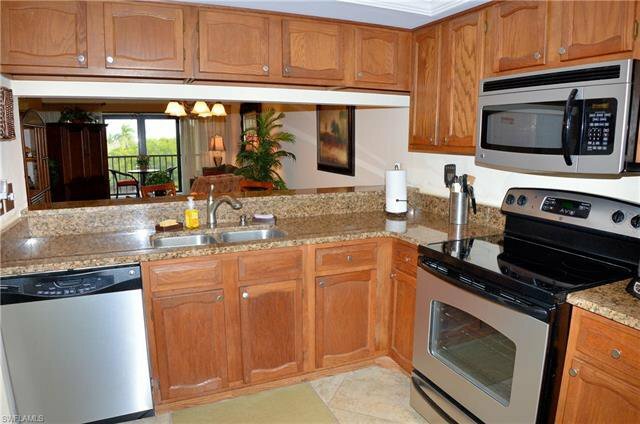 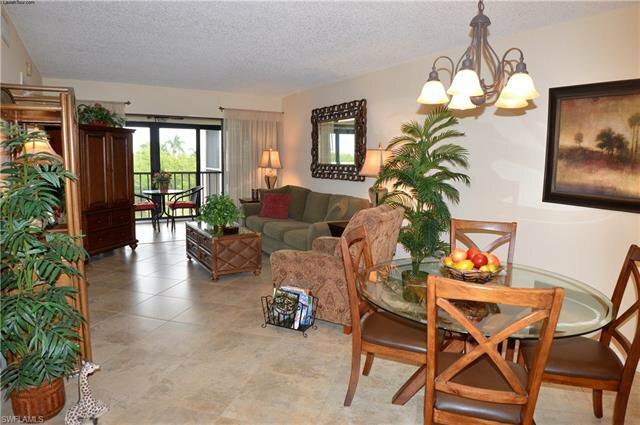 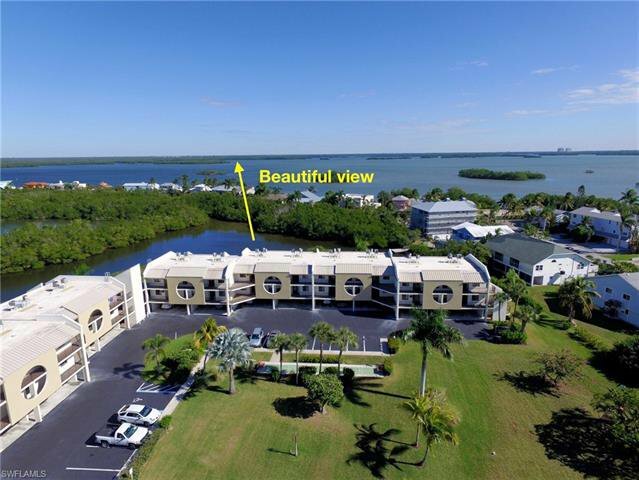 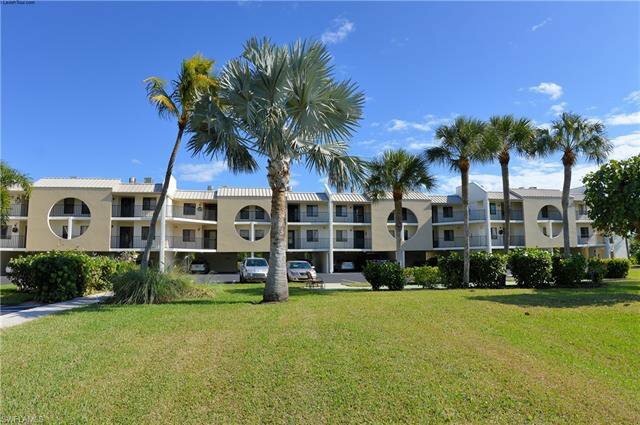 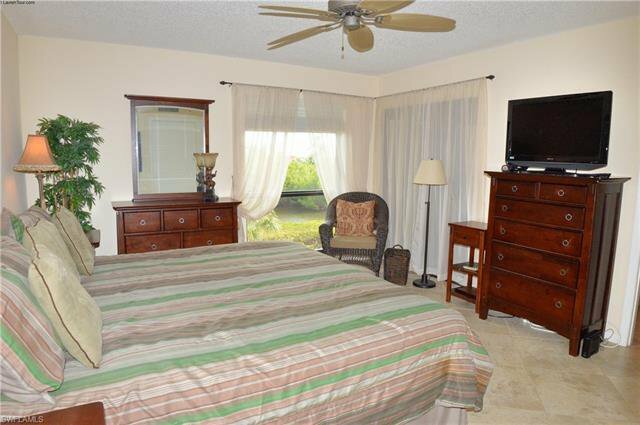 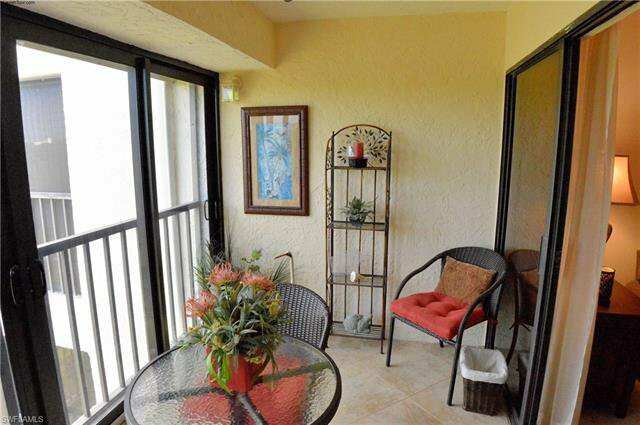 This condo boasts fully opening glass sliders on the lanai that adds to the overall living space of the condo. 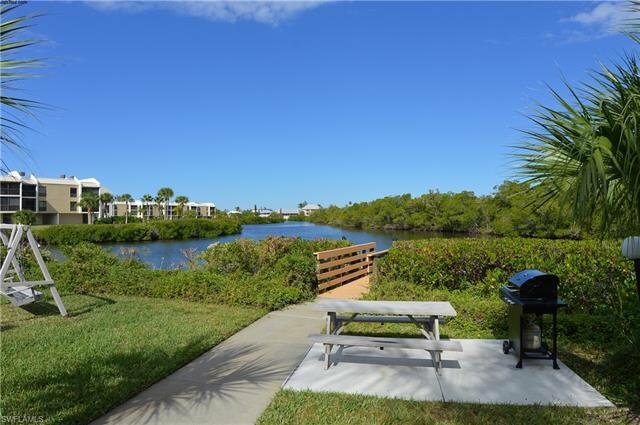 Enjoy the view of the bay & blue lagoon with the sliders open to hear the wildlife or closed during those hot summer months. 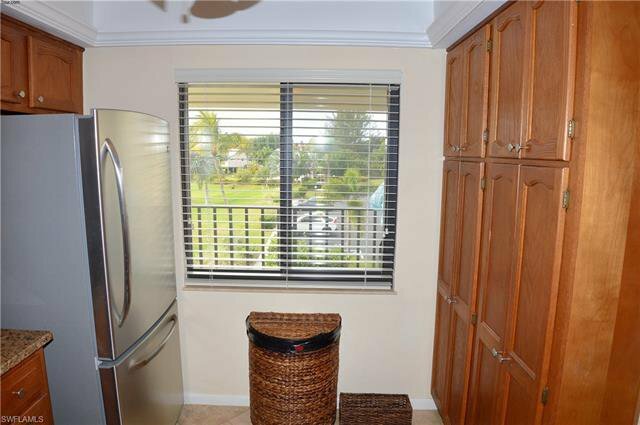 With a very easy stroll to the sugar sand this location is very desirable, hence why they do not come onto the market very often. 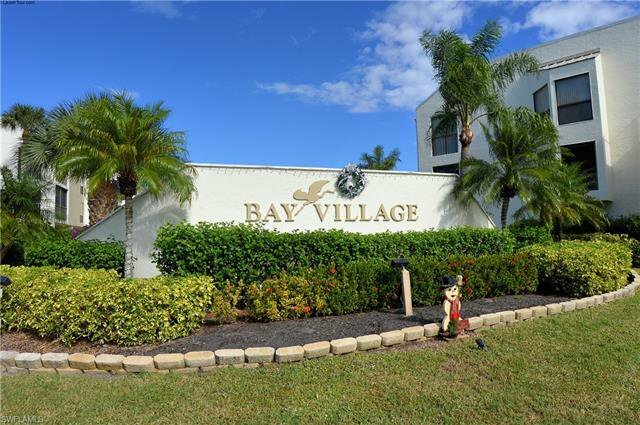 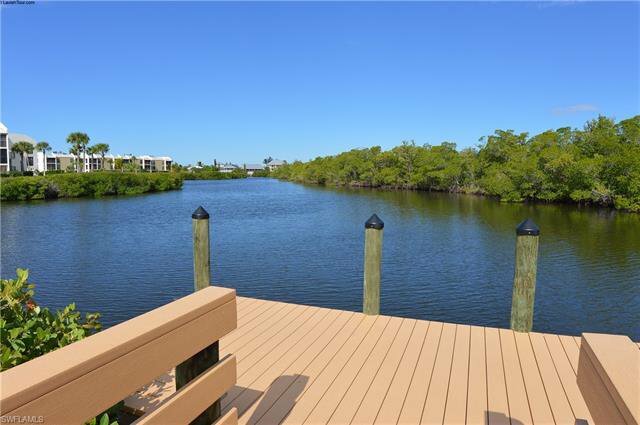 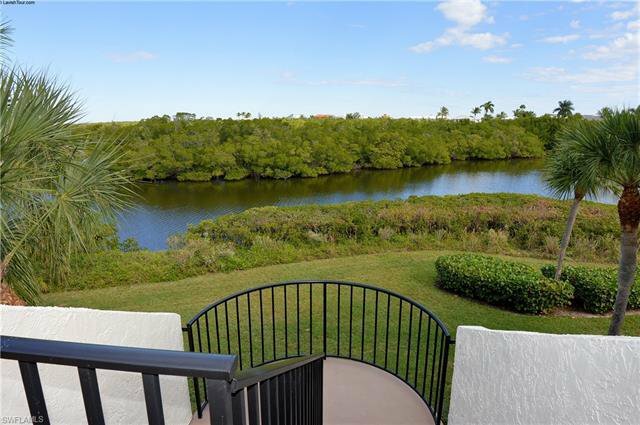 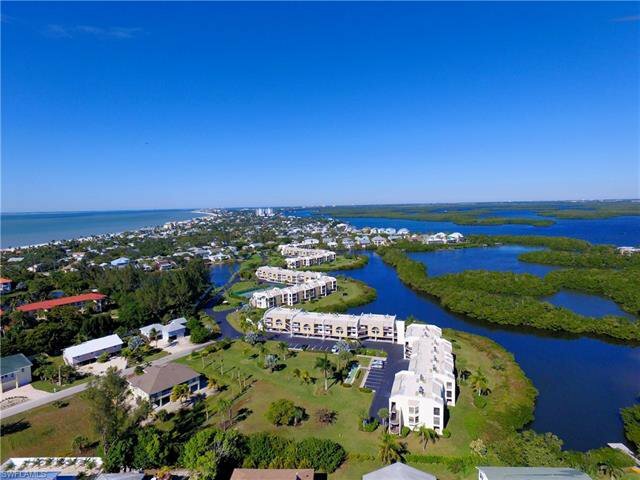 The lovely community grounds include a saltwater lagoon with a fishing dock that's nearly out your back door. 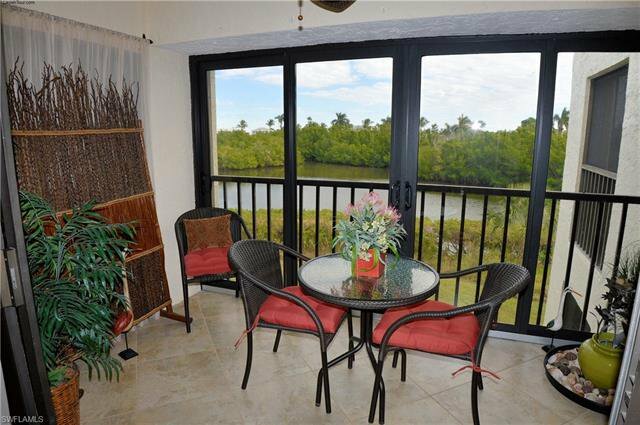 Lots of wildlife such as ducks and wading birds to entertain all throughout the day. 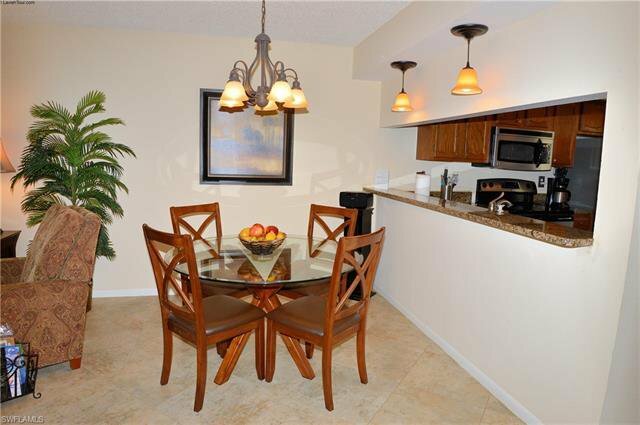 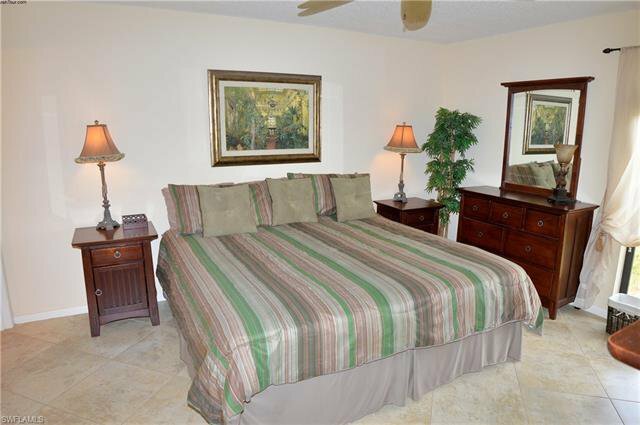 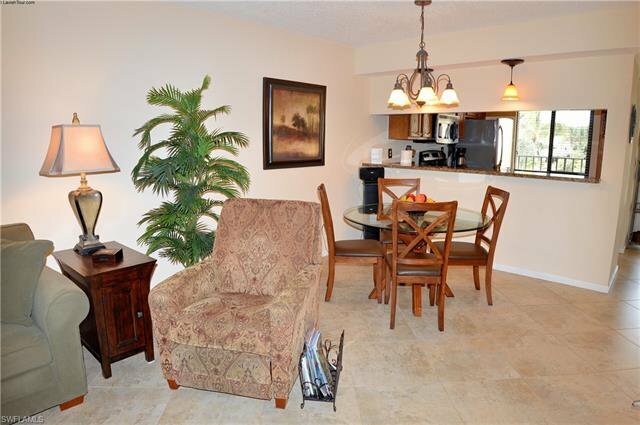 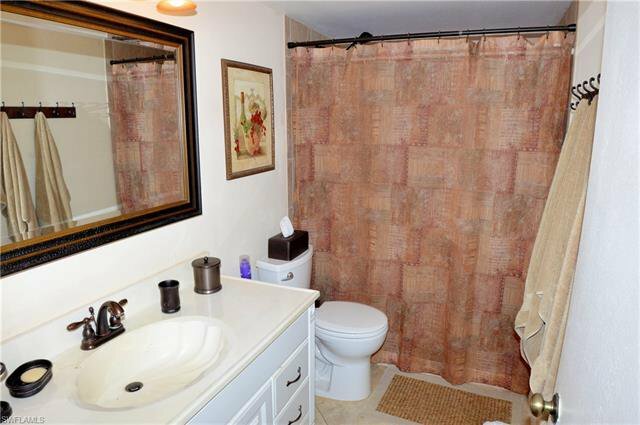 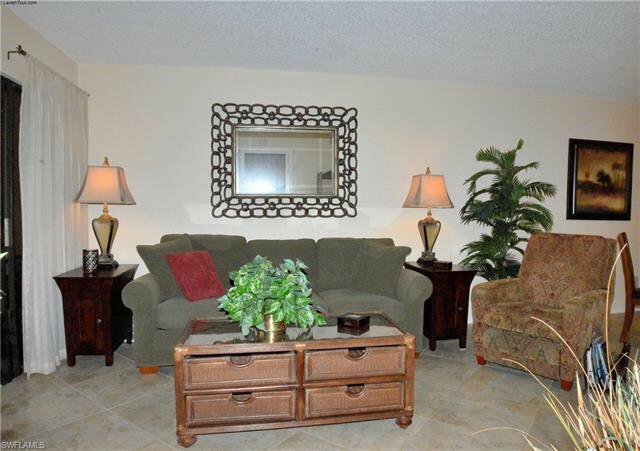 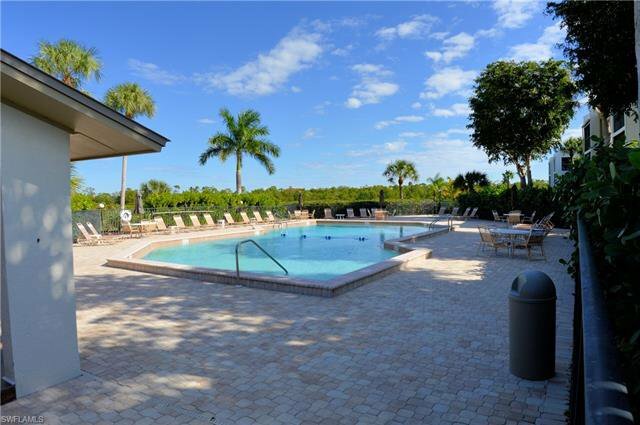 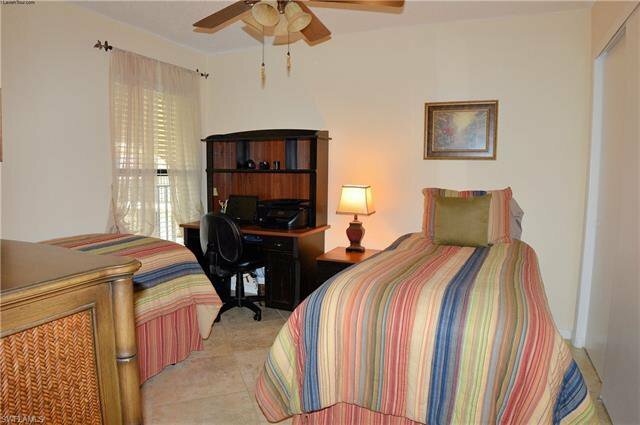 Very nice community pool, tennis, sauna, gas grills and and on and on~ this community has it all. 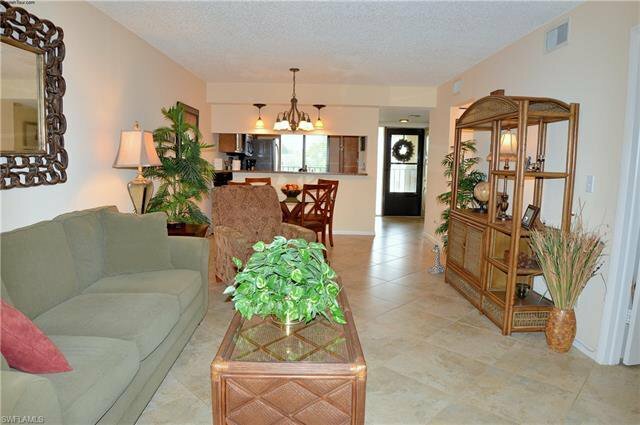 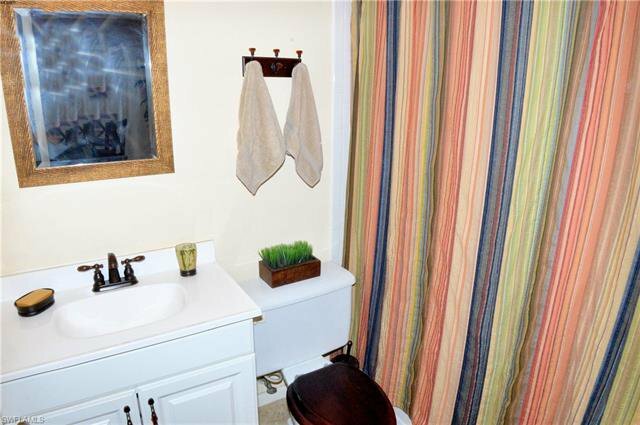 This home has been lovingly taken care of and the attention to detail has to be seen in person.